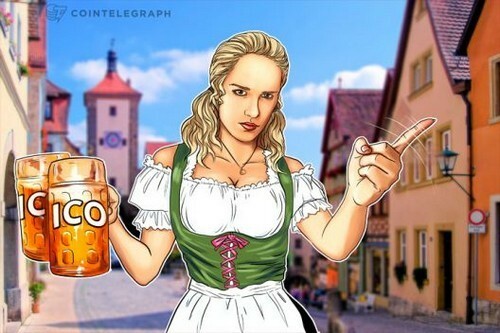 Germany’s top financial regulator, the Federal Financial Supervisory Authority (BaFin) has issued a warning to investors bout the risk of investing in initial coin offerings (ICOs). This move makes BaFin the latest market watchdog to issue a warning on ICOs. In its statement, BaFin warned investors about the various risks involved in ICOs and token sales. Among the risks is the possibility of losing one’s entire investment. The agency also warned that the ICO as a funding model can “attract fraudsters” who may misrepresent their projects to prospective investors. Although BaFin did not impose any new requirements or guidelines for ICO organizers in its latest statement, it announced that it will release a more comprehensive guide for investors on November 15. The regulator also warned that before they decide to take part in an ICO, consumers should make sure that they fully understood the benefits, as well as the risks of the investment or project. It further added that taking the necessary measures against ICOs may result in possible losses for investors in token sales that prove to be fraudulent in nature.